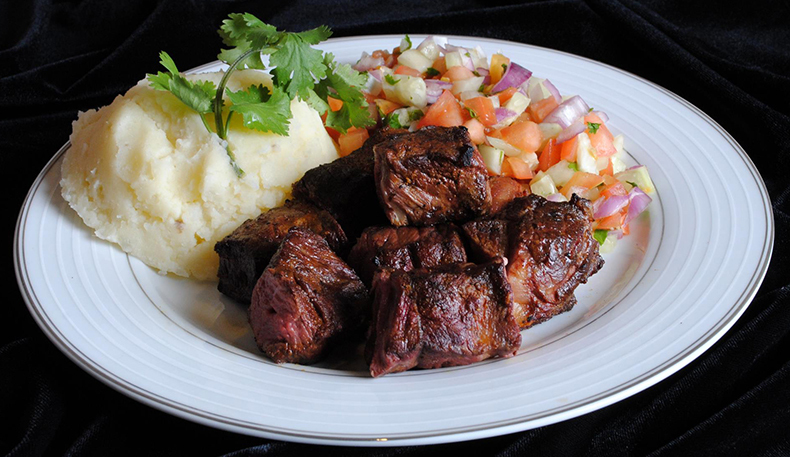 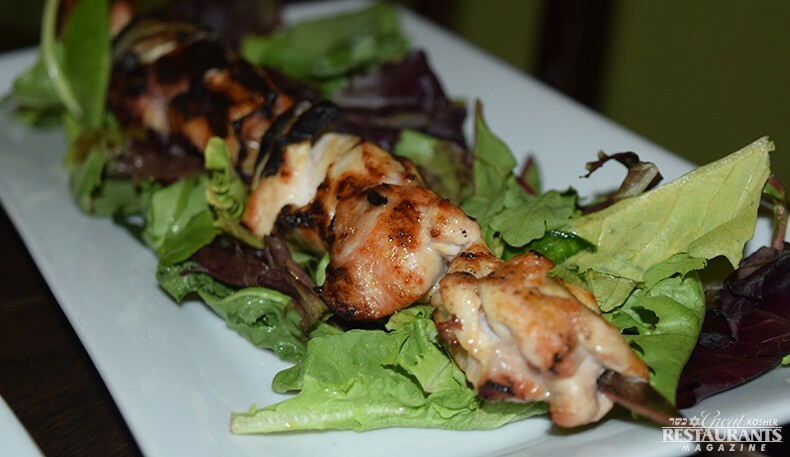 � How was your last visit to Grill 212? 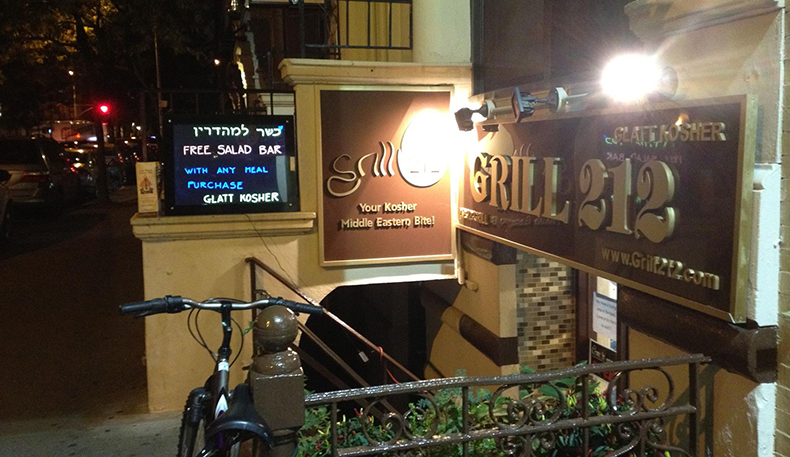 Tucked away on 80th Street between Amsterdam Ave and Broadway on Manhattan’s Upper West Side, there is a quaint little oasis of authentic Middle Eastern and Yemenite cuisine, called Grill 212. 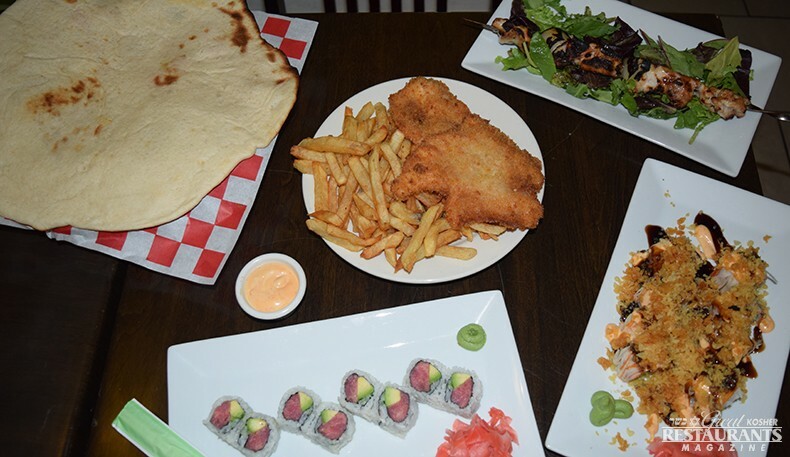 It is hard to call it a secret oasis though, with so many consistently high ratings from reviewers on Yelp and all over the Web. 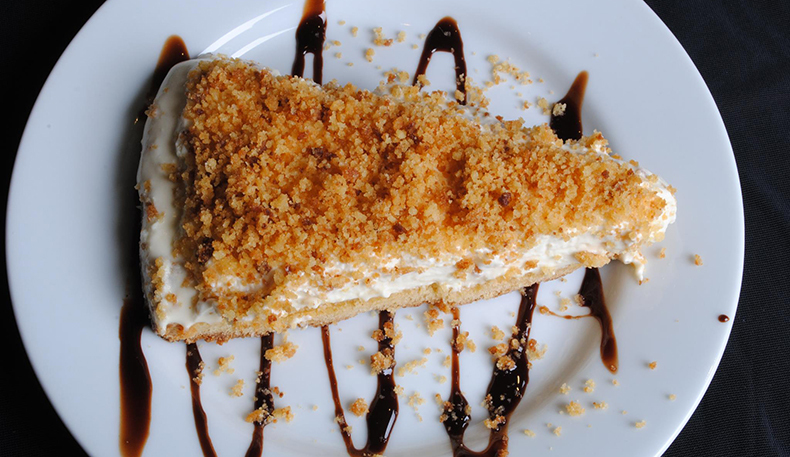 Israeli-born Moshe and Riki Damti opened the restaurant in August 2012, inspired by their love for cooking and baking. 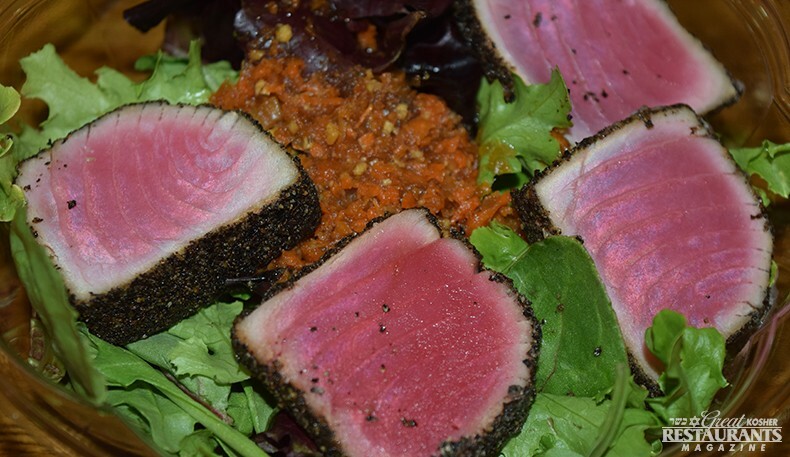 The traditional menu is complemented by a décor which is both contemporary and rustic, with a brick wall, dark wood furniture and still life paintings on peach-colored walls. 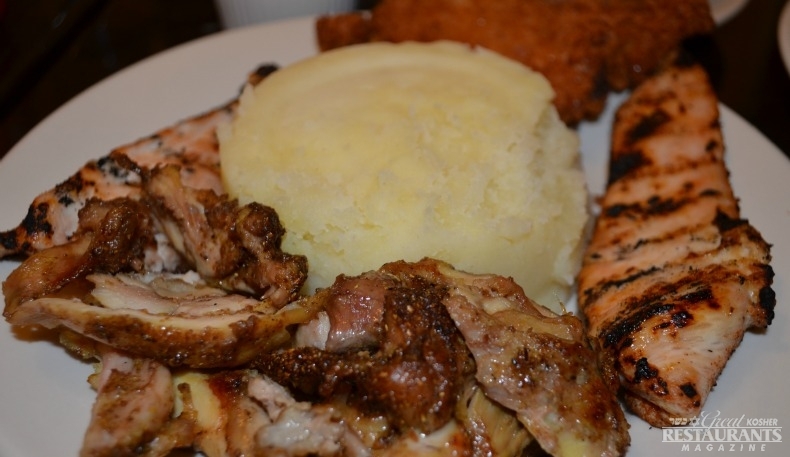 The atmosphere is friendly and homey that only a small family restaurant can offer. 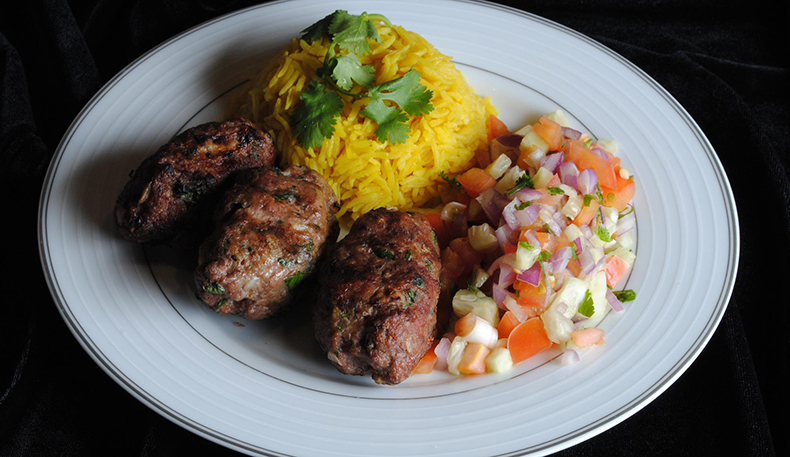 The authenticity of the dishes comes from the ancient family recipes passed from generation to generation. 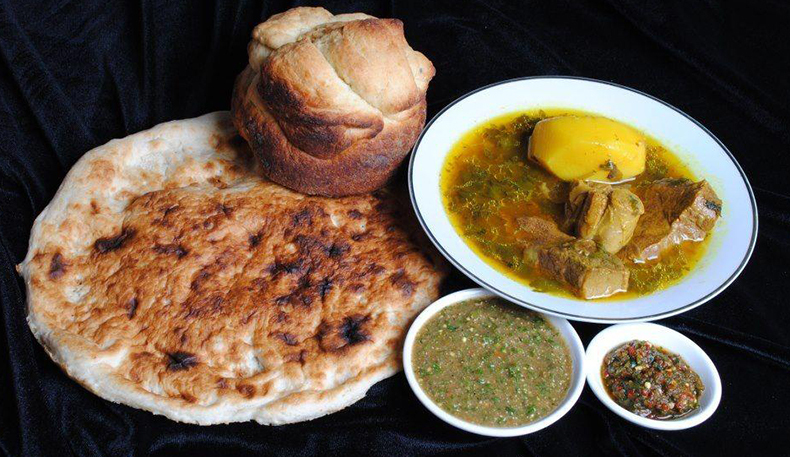 The Old World Yemen comes alive with a single spoon of their signature Yemenite Meat Soup, made with only the finest fresh ground spices from the Middle East. 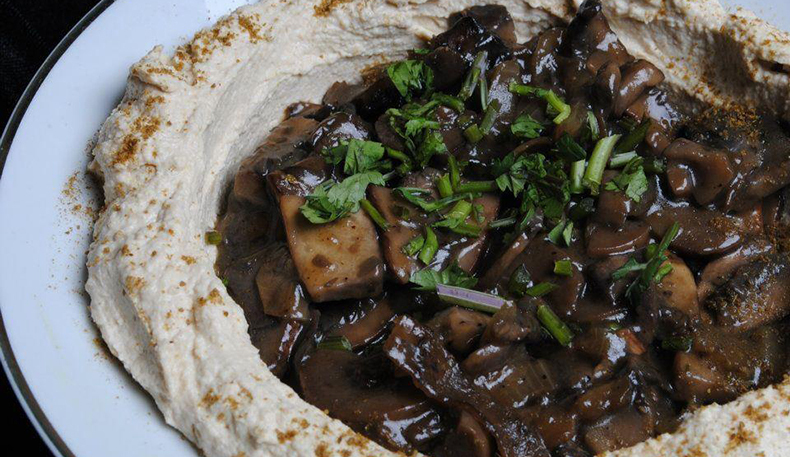 In fact, they offer a choice of 3 different Yemenite Soups, all served with a choice of kubana or laffa, as well as hilba or schug sauces. 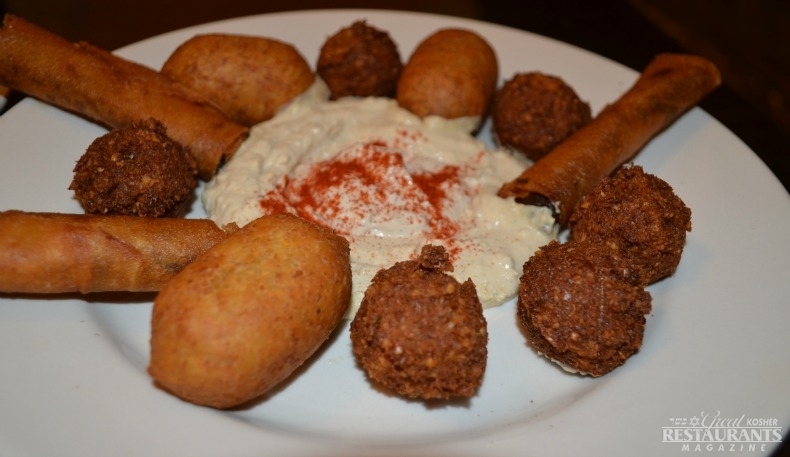 If you are not sure which appetizer to order from their classic Middle Eastern selection, try an Appetizer Combo Platter, which includes Cigars, Kibbeh, and Falafel. 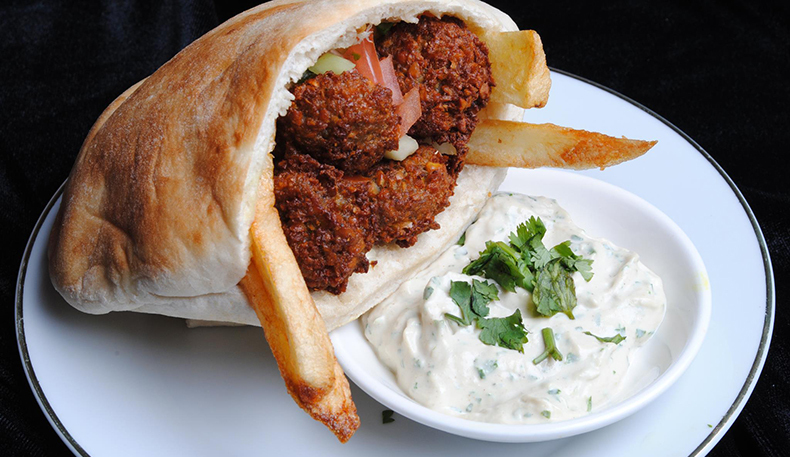 Their Falafel has been rated #1 in Israel for many years by the National TV Channel station, and its jealously guarded recipe was disclosed by an Uncle only before he passed. 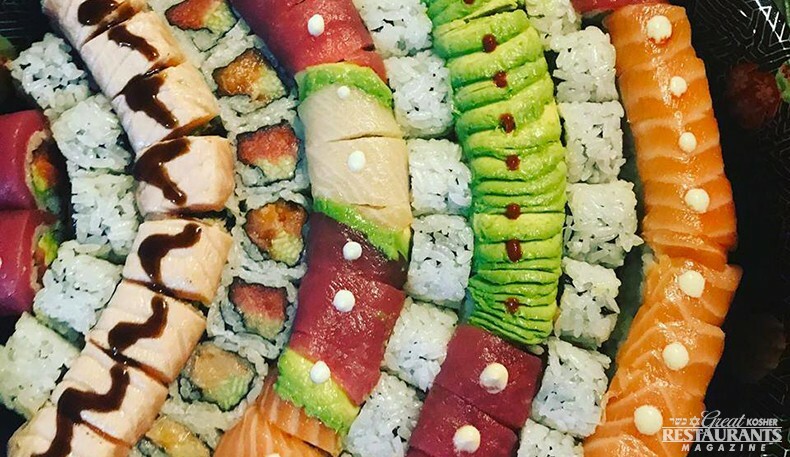 Now you can enjoy the experience right here in New York City! 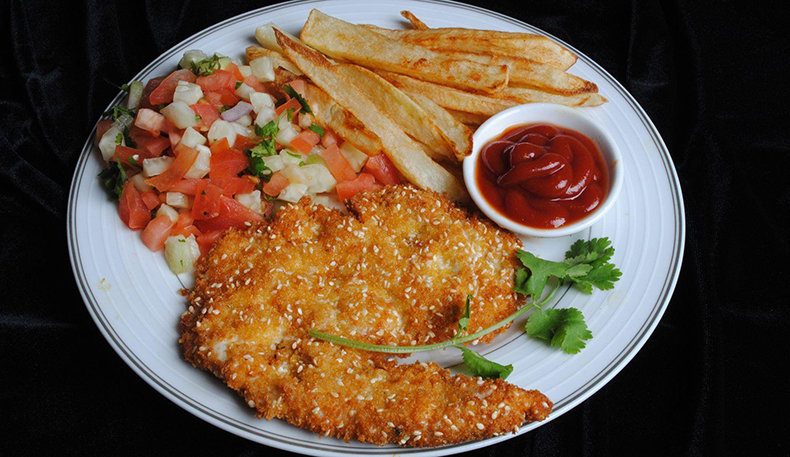 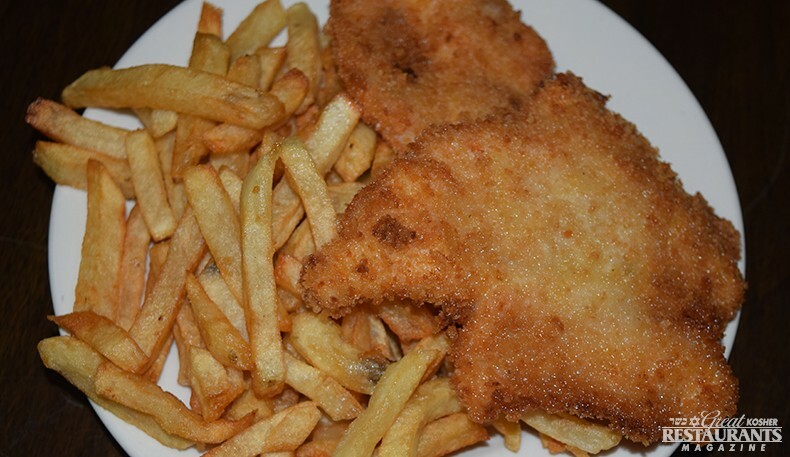 Another much loved specialty of theirs is Schnitzel, an entrée infused with true flavors of Israel. 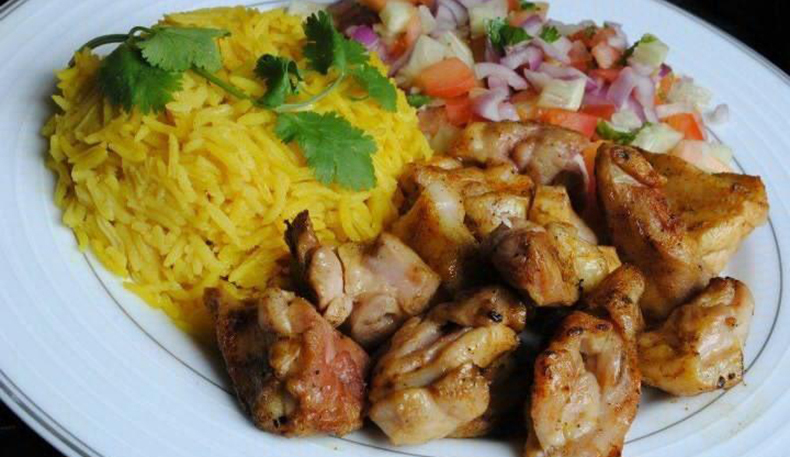 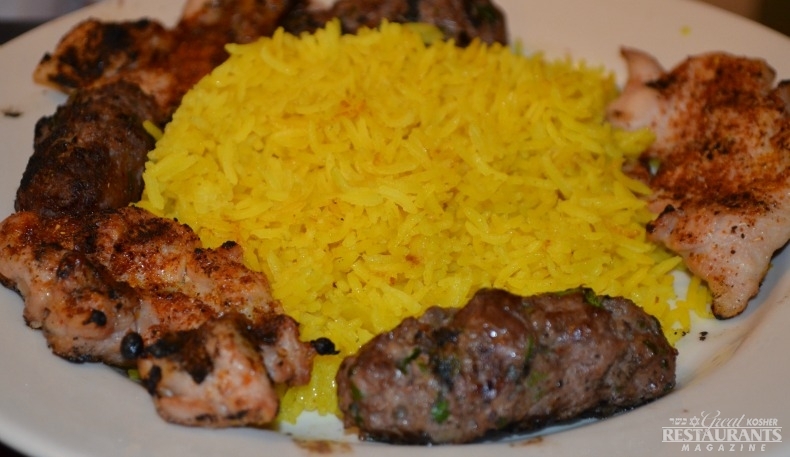 They also serve a variety grilled Mediterranean dishes, like Kebabs and Shawarma, all cooked fresh every day from natural ingredients, and skillfully presented. 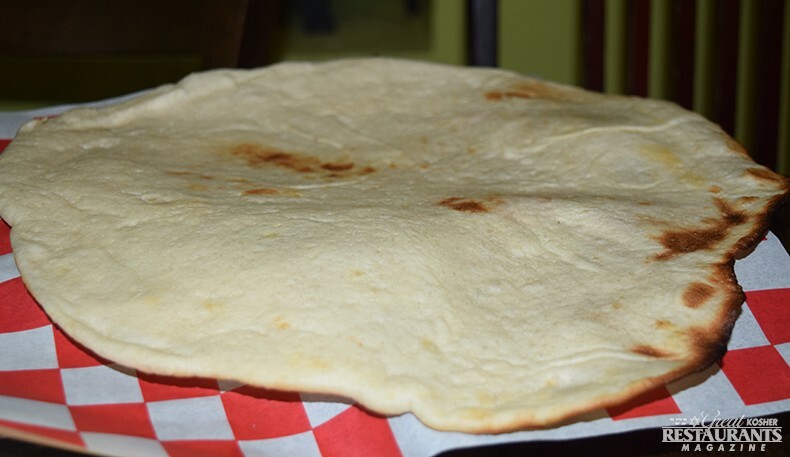 They even bake pita on-premises daily. 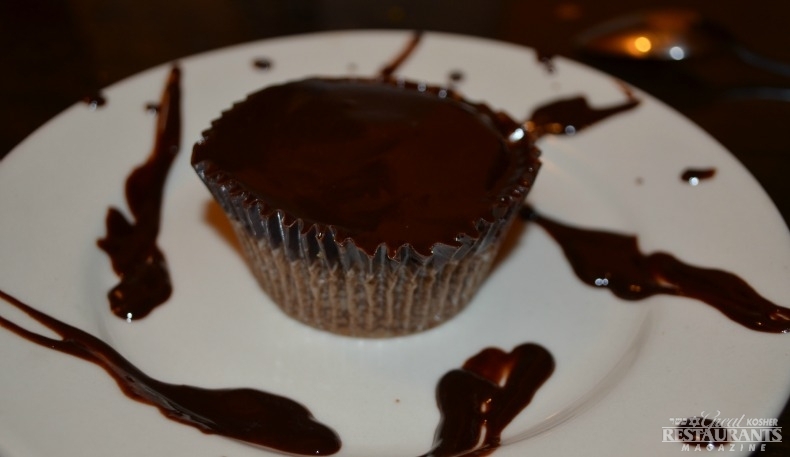 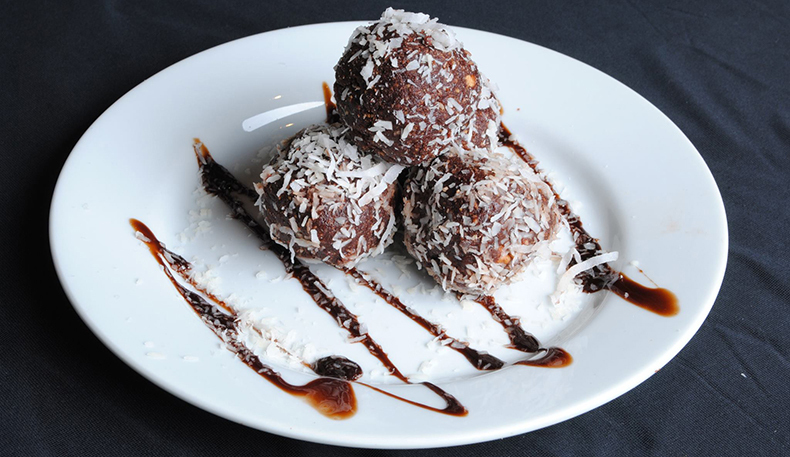 Their dessert menu varies from day to day, but you can always count on their delicious Double Chocolate Cupcake, Chocolate-Covered Coconut Balls or a Baklava, that is out of this world. 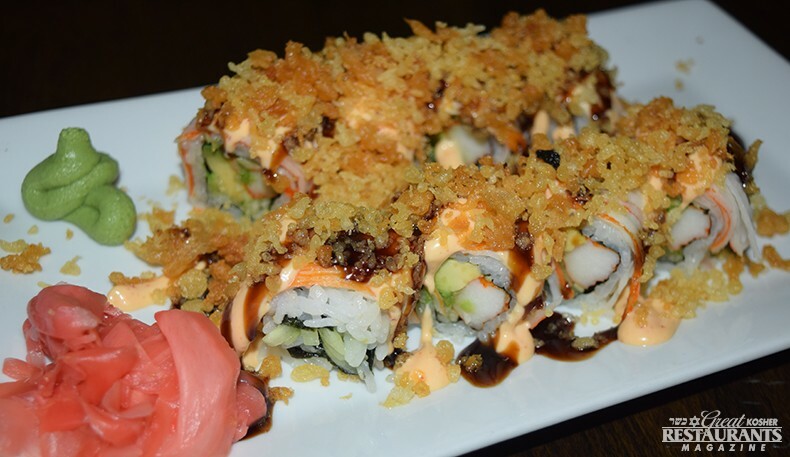 Grill 212 has added sushi to their menu with rave reviews as well. 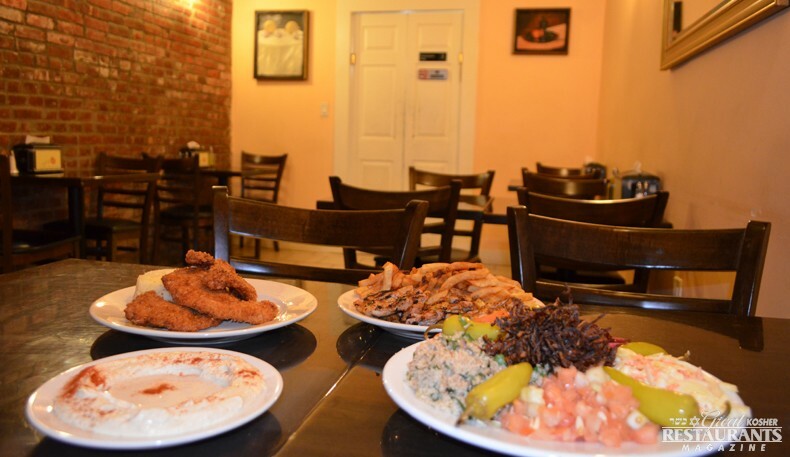 The restaurant serves Brunch menu, with such favorites as Melawach and Shakshoka, and it is a great choice for a tasty Shabbat takeout. 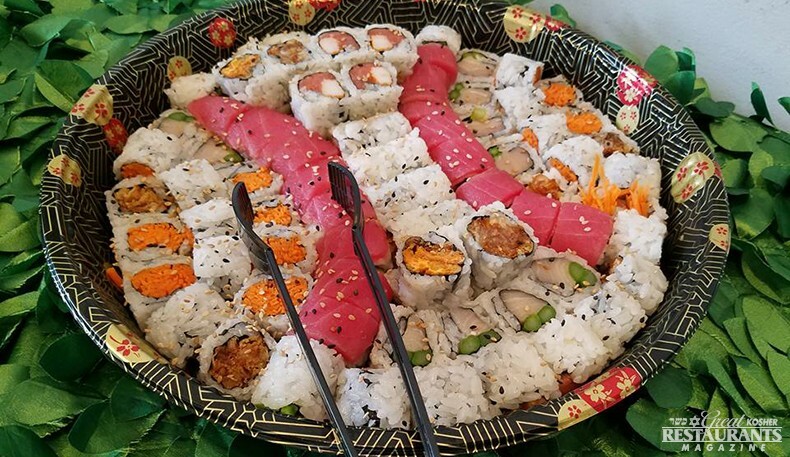 In addition, they offer free delivery, online ordering, and can expertly cater your affair, large or small.